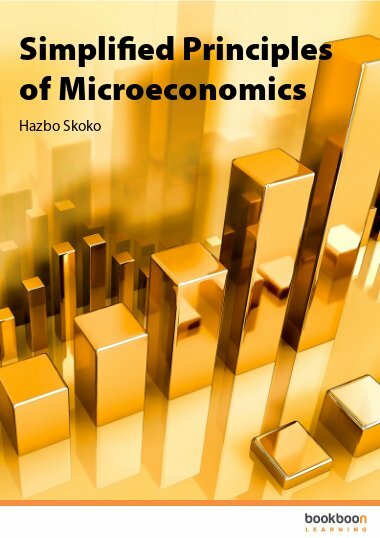 In this book the most important principles of microeconomics are presented. 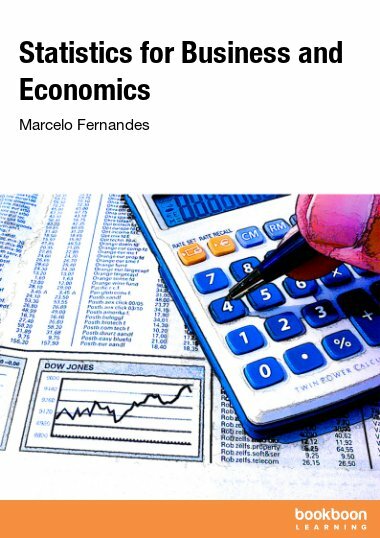 This book challenges the custom that economics cannot be written without complicated terms and categories. 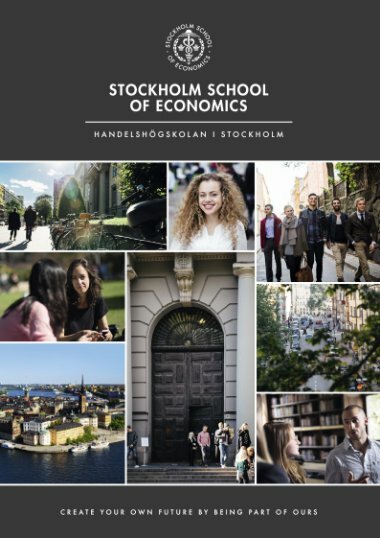 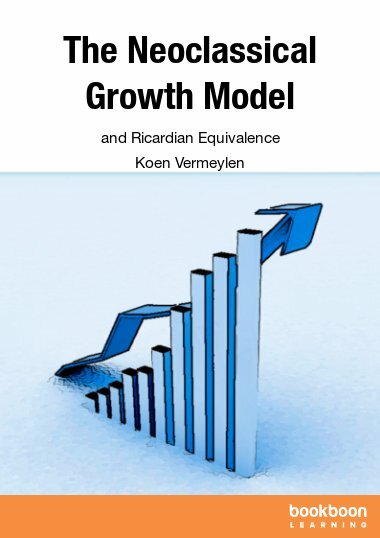 In this book I’ve applied my teaching philosophy proven to work all over the world when economics is presented with real life examples, and categories. 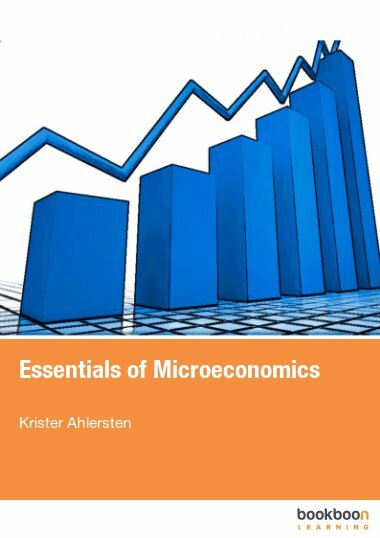 In the book the core of the ‘hardest’ and the most important principles of microeconomics are presented in simple terms, including for example why we can not have everything we want, wants and availabilities, places of negotiations, measuring response and costs. 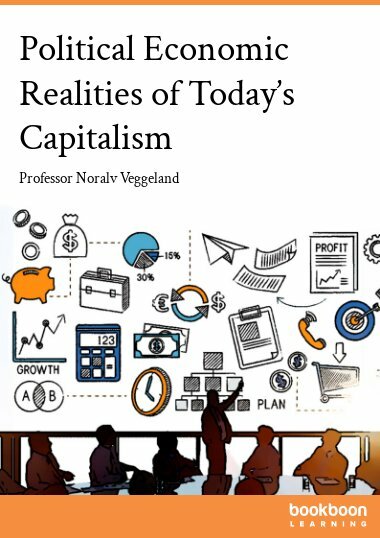 This book challenges the custom that economics cannot be written without complicated terms and categories. 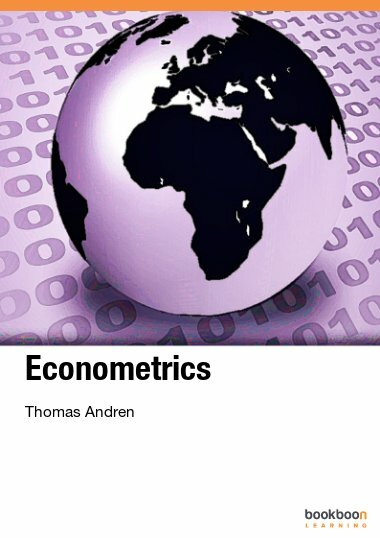 Good book: it helps to understand economic activities and how they affect our lives.